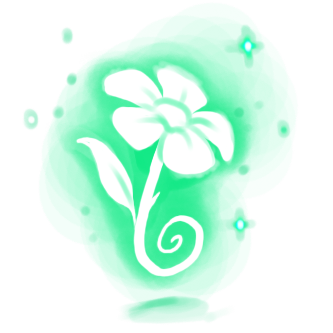 This tiny plant holds something mysterious inside - an energy so powerful that it could change the world, if only it were harnessed correctly. 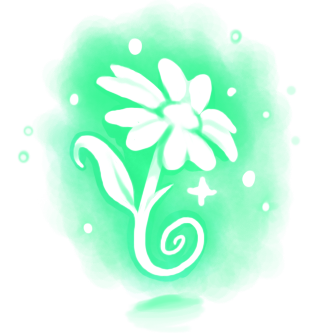 Garden Essences are used with the Book of Living Recipes to craft more powerful Essences and other items. Several Minigames exist to allow a hunter to collect essences at a faster rate. 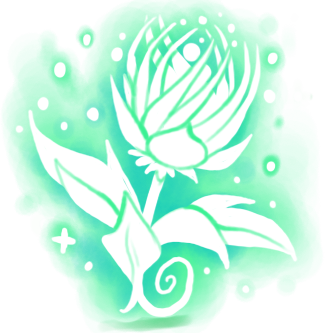 While essences can be obtained by opening a Bag of Living Essences, the estimated contents (according to horntracker) average out to a slower rate than what is possible by hunting in the Living Garden areas. Combine 3 Aleth Essence with 1 Essence Prism to craft a Ber Essence. Combine 2 Aleth Essence with 1 Blue Double Dewdrop Powder and 1 Flawless Orb to craft a Blue Double Sponge Charm. Combine 1 Aleth Essence with 1 Rift Curd and 1 Magic Essence to craft a Magical String Cheese. Purchase Sponge Charm for 1 Aleth Essence along with 200 Gold at Living Garden Charm Shoppe. Purchase Grubling Chow Charm for 1 Aleth Essence along with 350 Gold at Sand Dunes Charm Shoppe. 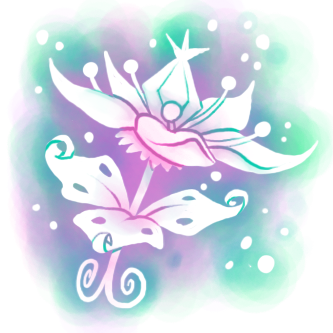 Purchase Searcher Charm for 1 Aleth Essence along with 350 Gold at Lost City Charm Shoppe. These Essences are dropped by Bark, Barkshell, Calalilly, Camoflower, Shroom, Thistle, Thorn, Cursed Enchanter, Cursed Engineer, Ethereal Enchanter, Ethereal Engineer, Ethereal Librarian, Ethereal Thief, Dunehopper, Grubling Herder, Quesodillo, Sand Colossus, Sand Pilgrim, Sarcophamouse, and Serpentine Mice. These Essences can be obtained by smashing all higher level essences with the Hunter's Hammer. 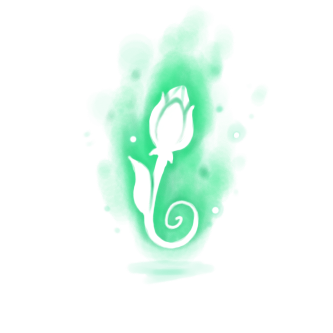 Between 12 and 15 of these Essences can be found in a Bag of Living Essences. During MouseHunt's Sixth Birthday in 2014, these essences were dropped by Moussile Mouse at the Dance Hall. Combine 3 Ber Essence with and 1 Essence Prism to craft a Cynd Essence. Combine 2 Ber Essence with 1 Red Double Dewdrop Powder and 1 Divine Orb to craft a Red Double Sponge Charm. Combine 2 Ber Essence with 1 Yellow Double Dewdrop Powder and 1 Divine Orb to craft a Yellow Double Sponge Charm. Combine 2 Ber Essence with 1 Extra Coarse Salt and 1 Divine Orb to craft a Super Salt Charm. Purchase Red Sponge Charm and Yellow Sponge Charm for 1 Ber Essence along with 400 Gold at Twisted Garden Charm Shoppe. 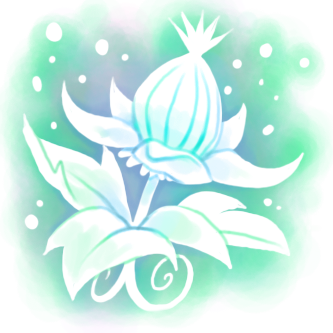 Purchase Grub Salt Charm for 1 Ber Essence along with 200 Gold at Sand Crypts Charm Shoppe. Purchase Bravery, Clarity, and Shine charms for 1 Ber Essence along with 300 Gold at Cursed City Charm Shoppe. Smash with the Hunter's Hammer to obtain 3 Aleth Essences. These Essences are dropped by Camofusion, Fungal Spore, Strawberry Hotcakes, Thirsty, Cursed Enchanter, Cursed Engineer, Cursed Librarian, Cursed Thief, Essence Collector, Ethereal Engineer, Ethereal Librarian, Ethereal Thief, Grubling Herder, Quesodillo, Sand Colossus, Sarcophamouse, Scarab, and Serpentine Mice. Between 2 and 5 of these Essences can sometimes be found in a Bag of Living Essences. Combine 3 Cynd Essence with and 1 Essence Prism to craft a Dol Essence. Purchase Grub Scent Charm for 1 Cynd Essence along with 500 Gold at Sand Crypts Charm Shoppe. Smash with the Hunter's Hammer to obtain 9 Aleth Essences. These Essences are dropped by Dehydrated, Thirsty, Twisted Hotcakes, Cursed Librarian, Cursed Thief, Essence Collector, Essence Guardian, Ethereal Librarian, Dunehopper, Grubling, Scarab, and Serpentine Mice. Between 1 and 3 of these Essences can sometimes be found in a Bag of Living Essences. Combine 3 Dol Essence with and 1 Essence Prism to craft an Est Essence. 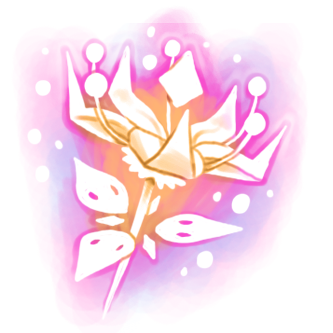 Combine 1 Dol Essence with 1000 Charmbits and 1 Divine Orb to craft a Growth Charm. Purchase Rift Detector for 5 Dol Essence along with 120,000 Gold at the Living Garden/Twisted Garden Cartographer. Smash with the Hunter's Hammer to obtain 27 Aleth Essences. These Essences are dropped by Cursed Librarian, King Grub, Dehydrated, and Twisted Hotcakes Mice. They can be found by poking an Unstable Gourd. 1 or 2 of these Essences can rarely be found in a Bag of Living Essences. Combine 3 Est Essence with and 1 Essence Prism to craft a Fel Essence. 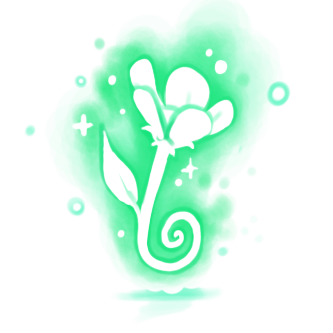 Combine 1 Est Essence with 1000 Charmbits, 1 Epic Orb, and 1 Fresh Twisted Garden Soil to craft a Wild Growth Charm. Combine 1 Est Essence with 1 Plant Pot to craft an Unstable Gourd. Combine 1 Est Essence with 1000 Charmbits and 1 Divine Orb to craft an Ultimate Power Charm. Combine 1 Est Essence with 1 Fel Essence and 1 Icuri Essence to craft Phantasmic Oasis Trap Blueprints. Smash with the Hunter's Hammer to obtain 81 Aleth Essences. These Essences are dropped by Cursed Librarian and King Grub Mice. 1 of these Essences can rarely be found in a Bag of Living Essences. This essence can be obtained by using the Hunter's Hammer to smash Phantasmic Oasis Trap Blueprints. Combine 3 Fel Essence with and 1 Essence Prism to craft a Gur Essence. Combine 1 Fel Essence with 1 Gur Essence and 1 Hix Essence to craft Soiled Base Blueprints. Combine 1 Fel Essence with 1000 Charmbits and 1 Epic Orb to craft an Ultimate Luck Charm. Combine 1 Fel Essence with 1 Est Essence and 1 Icuri Essence to craft Phantasmic Oasis Trap Blueprints. Combine 1 Fel Essence with 1 Icuri Essence to craft Clockwork Portal Trap Blueprints. Smash with the Hunter's Hammer to obtain 243 Aleth Essences. These Essences are dropped by King Grub Mice. They can be found in Living Chests. This essence can be obtained by using the Hunter's Hammer to smash Phantasmic Oasis Trap Blueprints or Clockwork Portal Trap Blueprints. Combine 3 Gur Essence with and 1 Essence Prism to craft a Hix Essence. Combine 1 Gur Essence with 1 Fel Essence and 1 Hix Essence to craft Soiled Base Blueprints. Combine 1 Gur Essence with 1 Icuri Essence to craft Grand Arcanum Trap Blueprints. Smash with the Hunter's Hammer to obtain 729 Aleth Essences. This essence can be obtained by using the Hunter's Hammer to smash Grand Arcanum Trap Blueprints. Combine 3 Hix Essence with and 1 Essence Prism to craft an Icuri Essence. Combine 1 Hix Essence with 1 Fel Essence and 1 Gur Essence to craft Soiled Base Blueprints. Smash with the Hunter's Hammer to obtain 2,187 Aleth Essences. Combine 1 Icuri Essence with 1 Est Essence and 1 Fel Essence to craft Phantasmic Oasis Trap Blueprints. Combine 1 Icuri Essence with 1 Fel Essence to craft Clockwork Portal Trap Blueprints. Combine 1 Icuri Essence with 1 Gur Essence to craft Grand Arcanum Trap Blueprints. 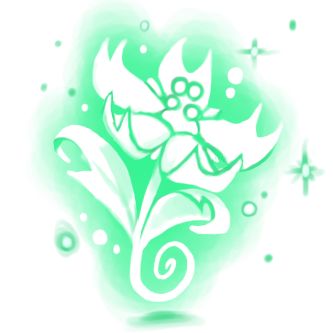 Combine 1 Icuri Essence with 1 Epic Orb, 1 Aromatic Oil, and 1000 Charmbits to craft a Shattering Charm. Smash with the Hunter's Hammer to obtain 6,561 Aleth Essences. This essence can be obtained by using the Hunter's Hammer to smash Phantasmic Oasis Trap Blueprints, Clockwork Portal Trap Blueprints, or Grand Arcanum Trap Blueprints. This page was last edited on 29 July 2016, at 19:52.